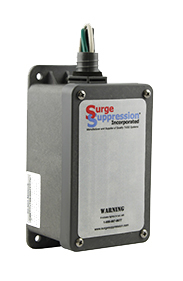 Surge Suppression Incorporated (SSI) is the leading manufacturer, distributor and service provider of surge protection devices, such as the Advantage® Series, trusted by over 200,000 customers around the globe. Our customers include the U.S. State Department, state and local government operations, and a collection of the world’s most recognized brands, like Nike and Mobil Oil. Quality, Performance, Integrity By specializing and focusing all of our research and development on surge protection and its effect on the clients’ profitability, we deliver only the highest-performing power quality products. These include power, telecom and data protection, all backed by the most admired warranty in the industry. Our team’s depth of expertise and collective years of experience, combined with shared positive ethical values, honesty and integrity, serve as our foundation. We personally commit to providing unsurpassed service and excellence to all of our future and current customers. 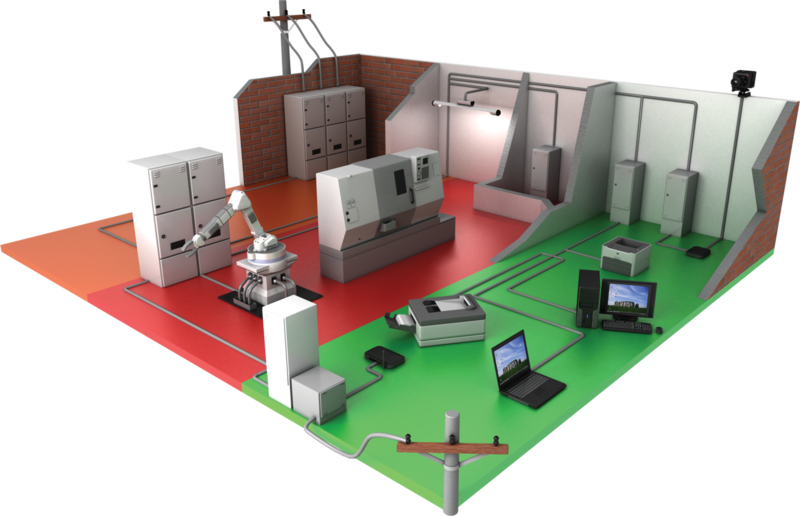 To eliminate the destructive effects of both external and internal power-related transients and ensure your systems survive and remain operational, our Optimal Protection Network™ plan consists of a layered defense approach, using patented, proprietary surge protection devices. The devices are strategically placed based on your power, data and telecom systems’ specific and unique needs. What are the advantages of Cascading Surge Protection Devices? Surge Protection Devices (SPDs) at service entrance locations suppress high-energy transients to levels that downstream SPDs can eliminate. Any transient energy remaining from the service entrance location during power system faults or severe lightning strikes are further reduced or eliminated at distribution panels that have properly-applied SPDs installed. Protecting branch and sub-panel locations further safeguards mission-critical and high-dollar systems from cumulative transients occurring circuit-to-circuit within those panels. Because extremely low-level transients can damage mission-critical telecom, data and control circuits, protection at all building entry points and selected high-risk internal locations is necessary. Dedicated and isolated loads are protected to mitigate the adverse effects of cumulative transient damage and close-proximity transient-generating locations. 25-Year Product Warranty with free SPD replacements, no strings attached! Complete, real-world performance testing and specification data from “as installed” tests allows you to make the most informed purchasing decision. We have no reason to hide behind partial test parameters or missing values!